This book was so, so well written. The deep concepts and moral decisions were thought-provoking and original. While it had the dystopian feel that I love so much, it also had a more romantic feel that other futuristic books lack. Not romantic as in lovey-dovey, but romantic as in beautifully written and sensuous. Cassia and Ky’s relationship was so sweet, so honest. It broke my heart that so many barriers prevented them from being able to love each other freely. Their romance is entirely forbidden due to the rules of Society, but Cassia refuses to let the Society decide for her. It was incredibly refreshing to read about such a pure, unconditional love between two people. Cassia is strong in a way that many characters aren’t. Her strength isn’t obvious, and she isn’t tough or sarcastic. Her bravery lies deep inside, and it emerged slowly throughout the story. As her feelings for Ky grow, so does her ability to stand up to the Officials. I was so proud of her by the end of the novel. Ky is unique, the loner in a sea of conformity. He is strong, yet also vulnerable. His life is painful, but Cassia is the one light in the darkness. The one thing he can hold onto, no matter what. Xander, the other character that plays a role in the love triangle, is the perfect boyfriend (or Match). Handsome, well-behaved, and heroic, you can’t not love him. Still, Ky won my heart from the moment he and Cassia shared their first secret. 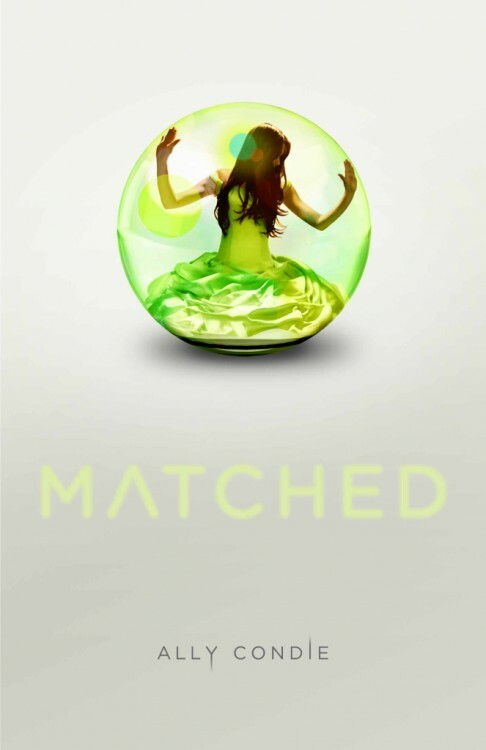 Matched definitely reminded me of other brilliant dystopian novels, such as The Hunger Games, but it still had a wonderfully creative plot and an intriguing society. The entire story felt like it was leading up to something more, something even better than the first book. My expectations for the sequel rocketed sky high after reading the ending. I cannot WAIT for the next installment! *Side note: that is so not how I picture Cassia. 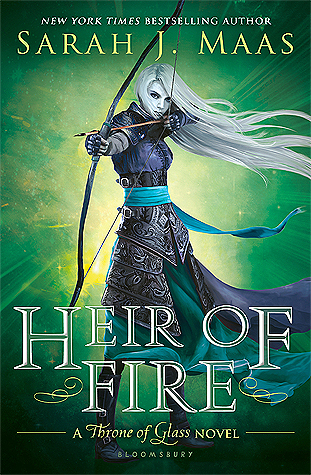 The model on the book's cover is my ideal Cassia. I almost picked up this book the other day. I have read this book too, and your review of it is spot on! Many people who read it after "The Hunger Games," did not feel it had enough action in it, but I feel it is more realistic the way it is. I also agree with what Cassia looks like. The cover is my ideal Cassia as well.